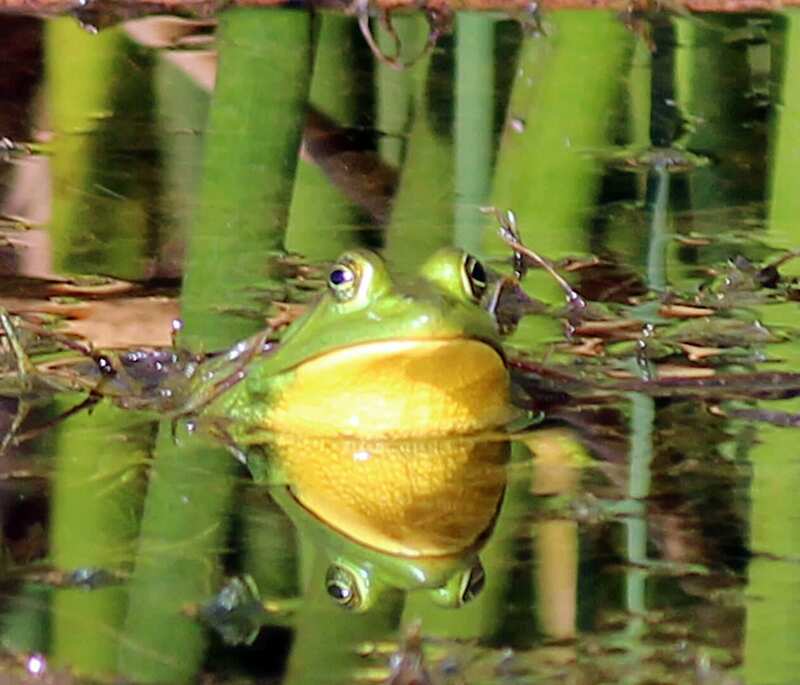 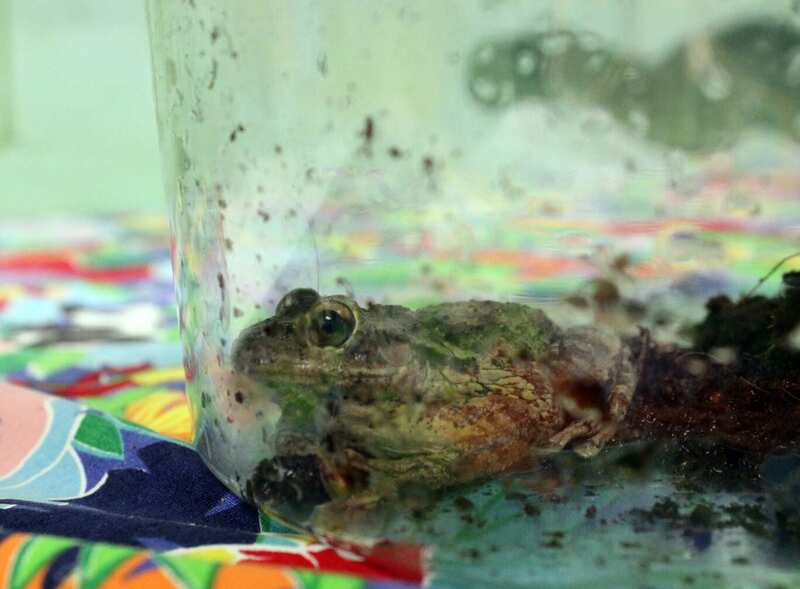 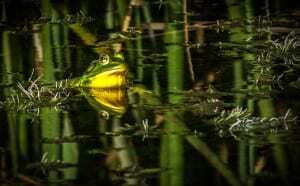 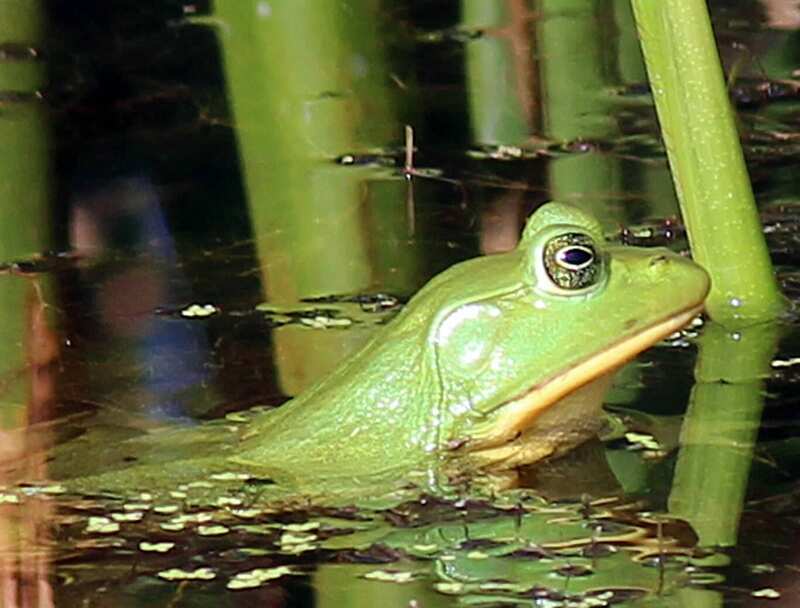 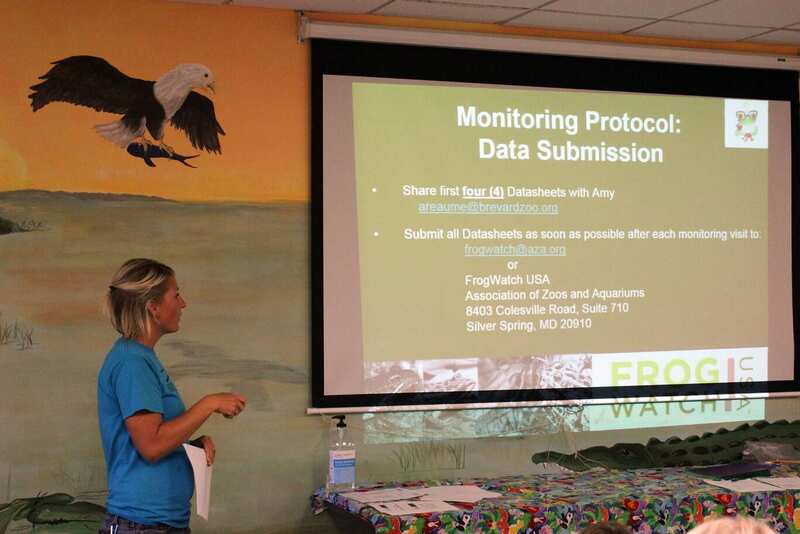 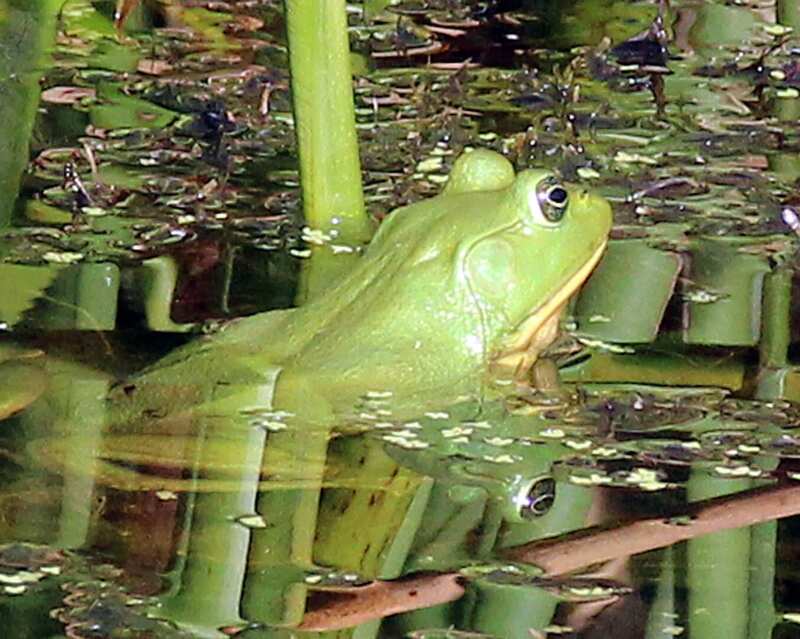 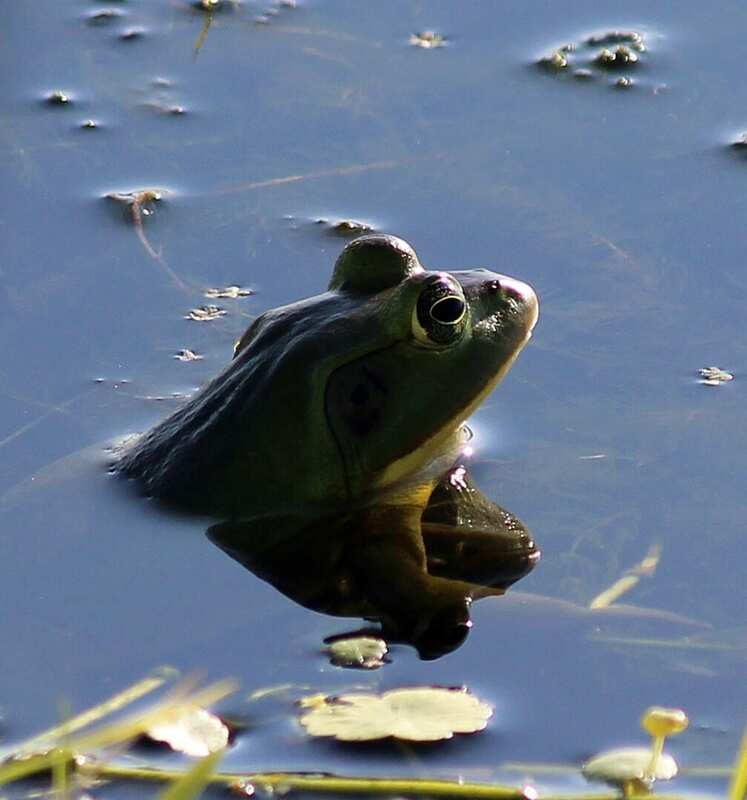 Facilitated by the Association of Zoos and Aquariums, FrogWatch USA is a nationwide program that relies on data from “citizen scientists” to assess amphibian conservation status. 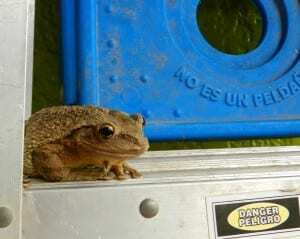 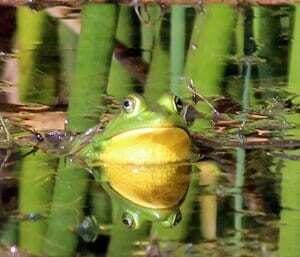 Visit FrogWatch USA for more details. 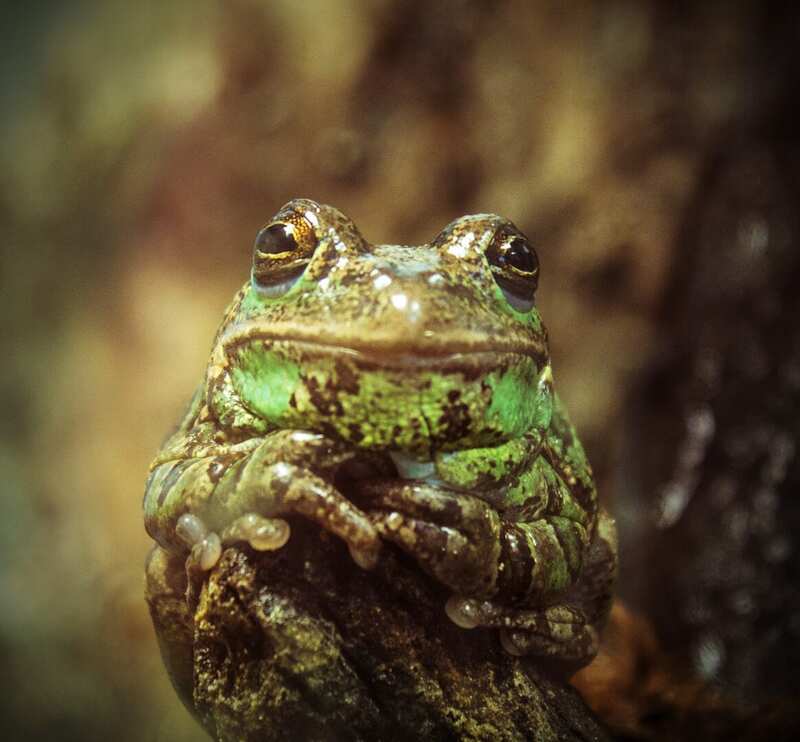 Amphibians are an important indicator species; their populations are the first to decline when something in the environment changes. 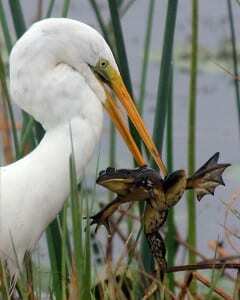 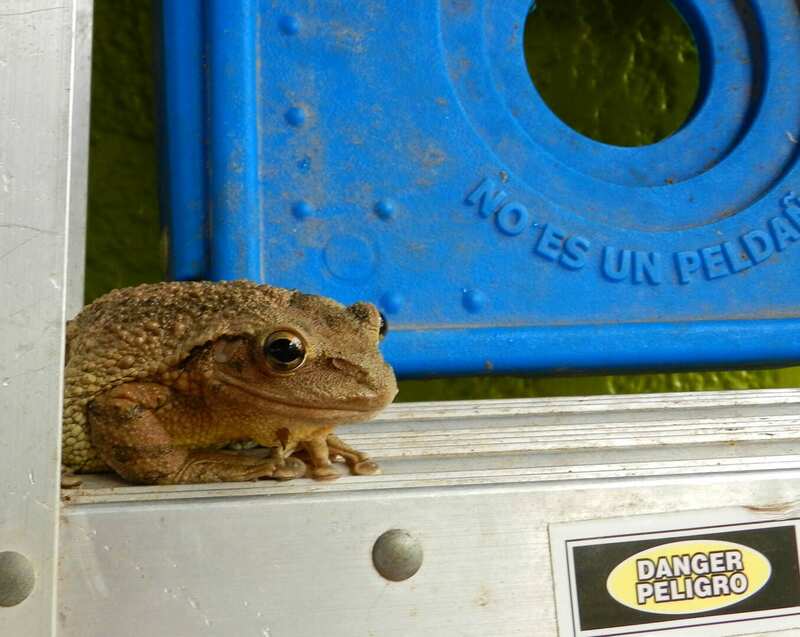 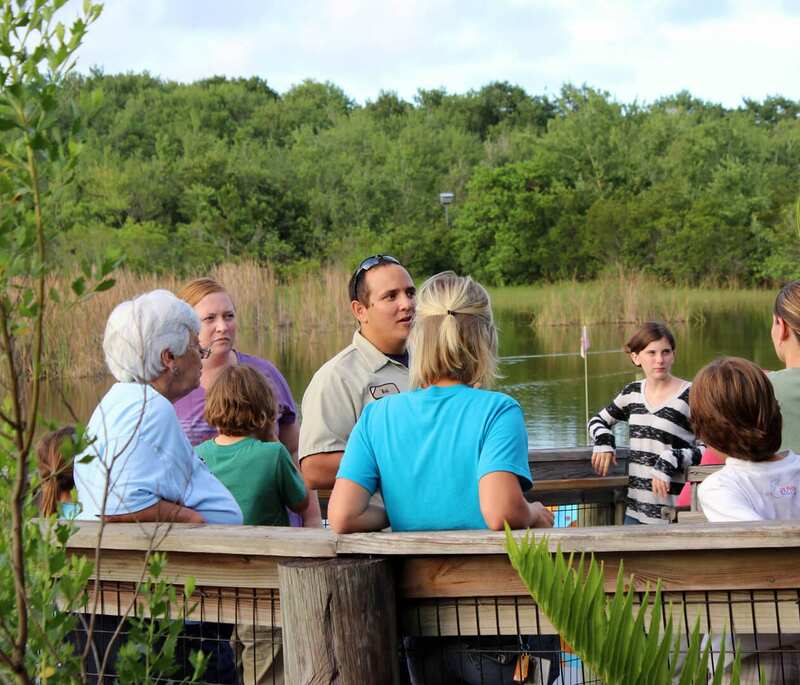 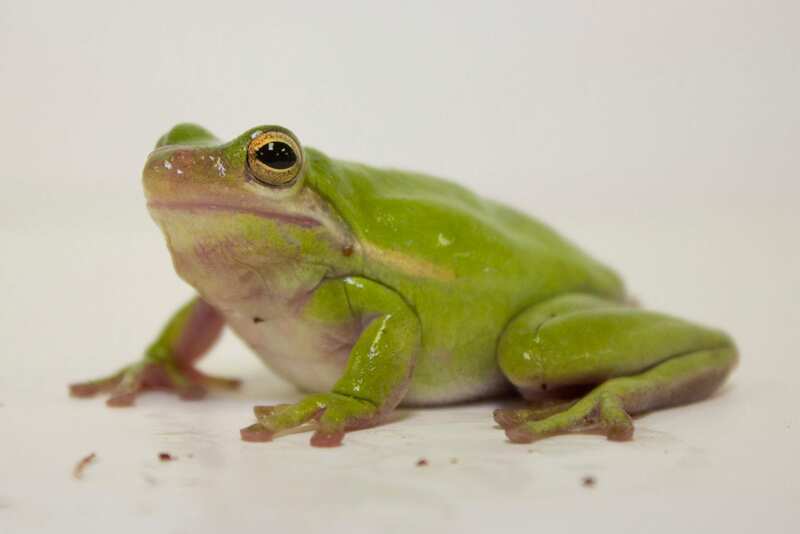 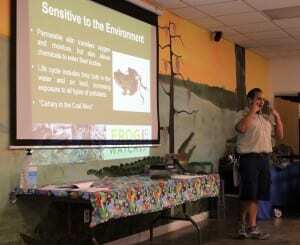 Brevard Zoo has joined the FrogWatch USA community and helps track and record the variety of species in our area through a network of trained volunteers. 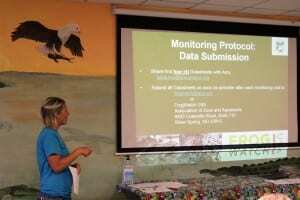 This database collects from across the country to help determine for scientist and researchers what species are where and help develop strategies for conservation of these important animals. 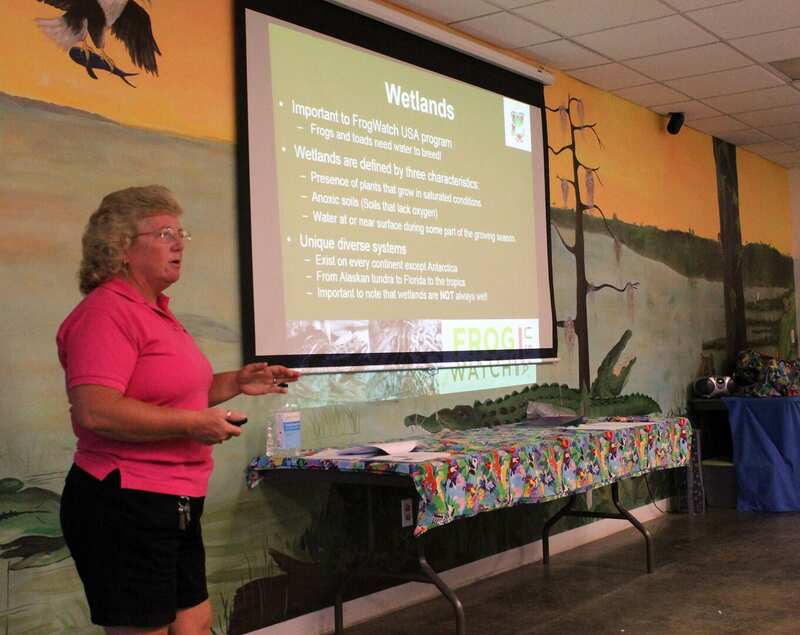 Click here to view the 2016 FrogWatch Report. Training session held at Brevard Zoo. Only one session is required. Attending participants must be 9 years or older and children under 16 must be accompanied by an adult. For more information about this program or group booking, please contact our FrogWatch coordinator Alana Wood at alana@brevardzoo.org or 321.254.9453 x213.